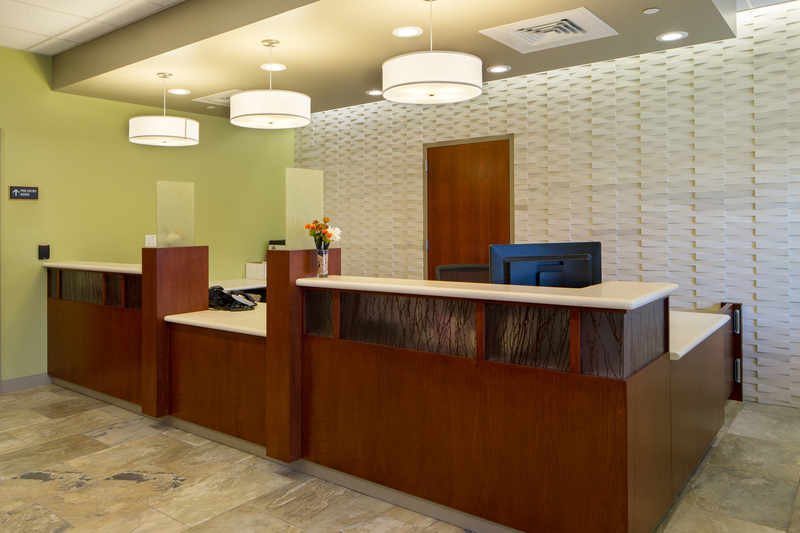 This 13,000 square foot outpatient clinic was a core and shell buildout with a ground up addition. 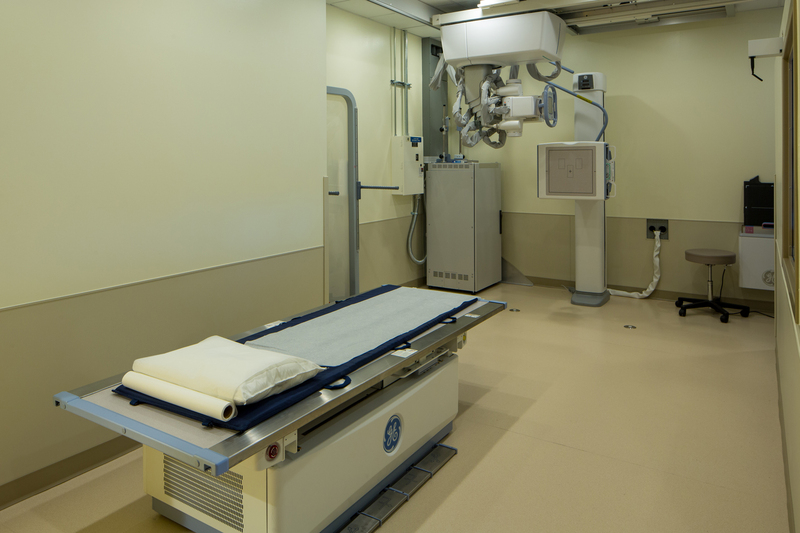 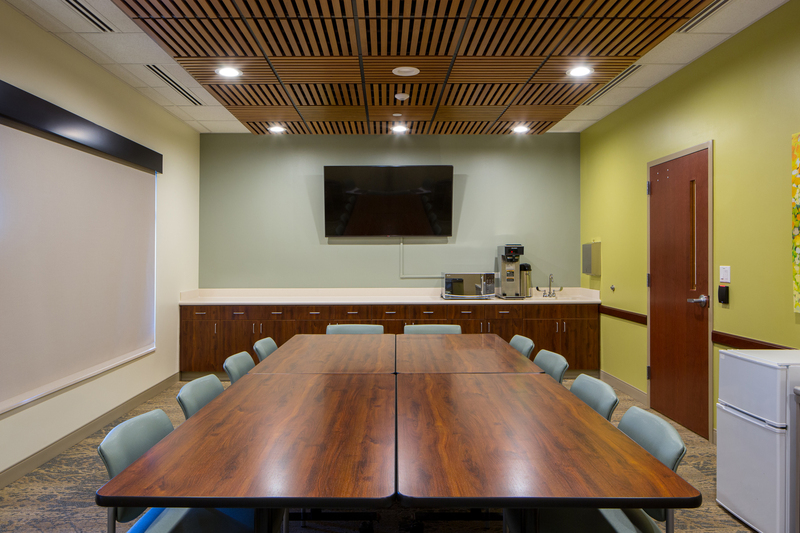 The scope included approximately 24 exam rooms, x-ray rooms, open conference room and a spacious lobby. 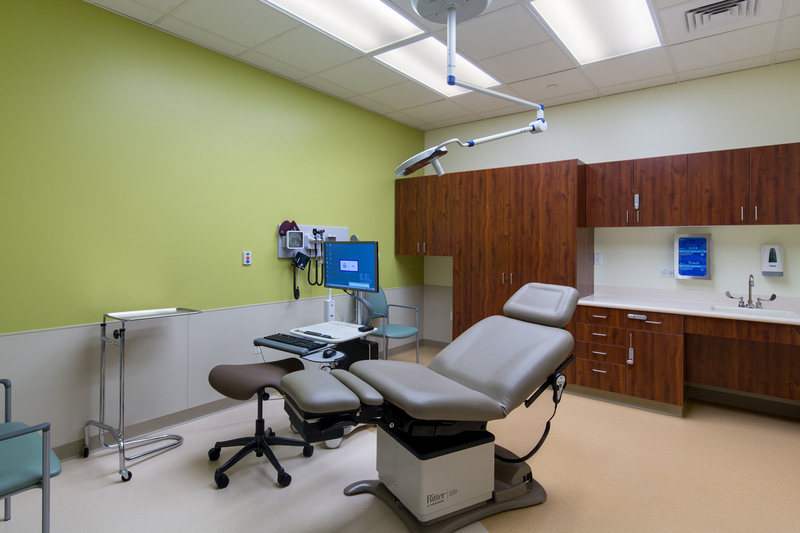 Jordy worked closely with the City of Lone Tree, CDPS and South Metro Fire to coordinate the needed inspections, approvals and licensing to get the clinic ready and open on time to see their first scheduled patients.